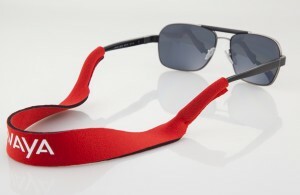 2mm neoprene sunglass strap. Great for boaties and outdoor sports. Available in black, plum, spruce green, royal, navy, maroon, emerald, pewter, dark green and red.